Thanks again for the opportunity to judge this contest . You folks didn't make it easy for me - there were a lot of great shots. I love interesting textures. This is visually-stunning, sharp (no pun intended) and well composed, and works beautifully in black/white. 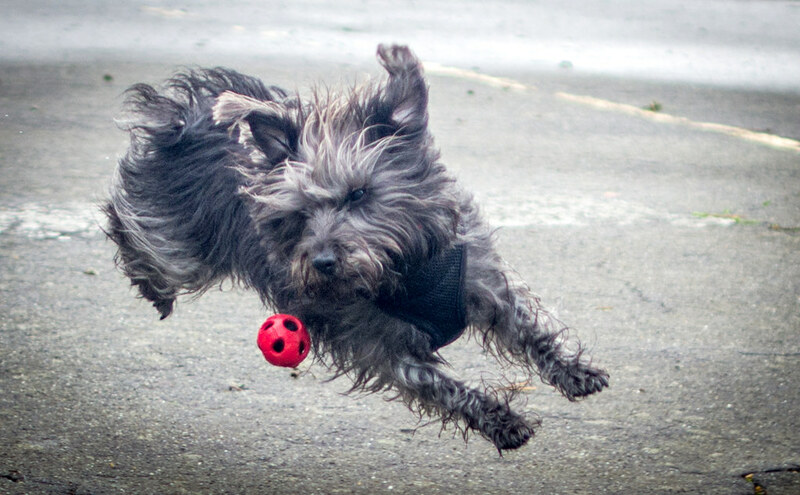 This shot perfectly captures that intense focus with which dogs chase down a ball. The tension as she tries to change direction mid-air is fantastic! 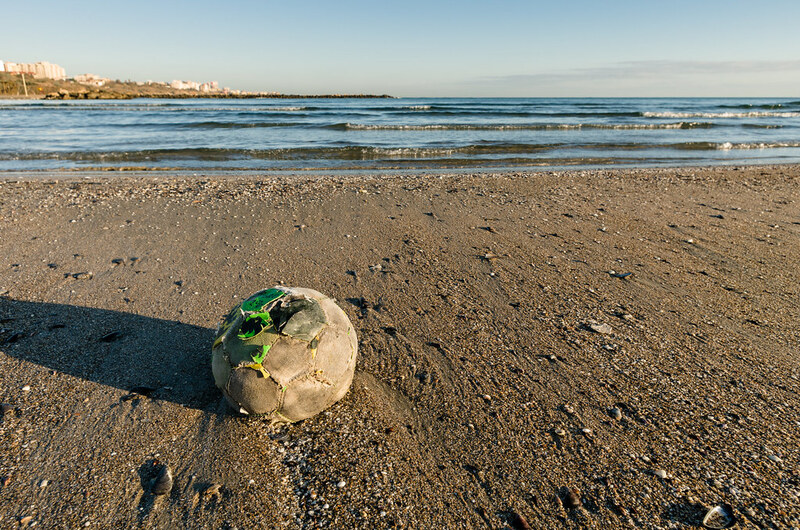 This image stood out to me because not only is it interesting visually, it goes beyond the imagery and really starts to evoke feelings - the end of the day, the end of summer, having to leave things behind move on ... great photo! Tamia's snow and moon scene is stunningly gorgeous. 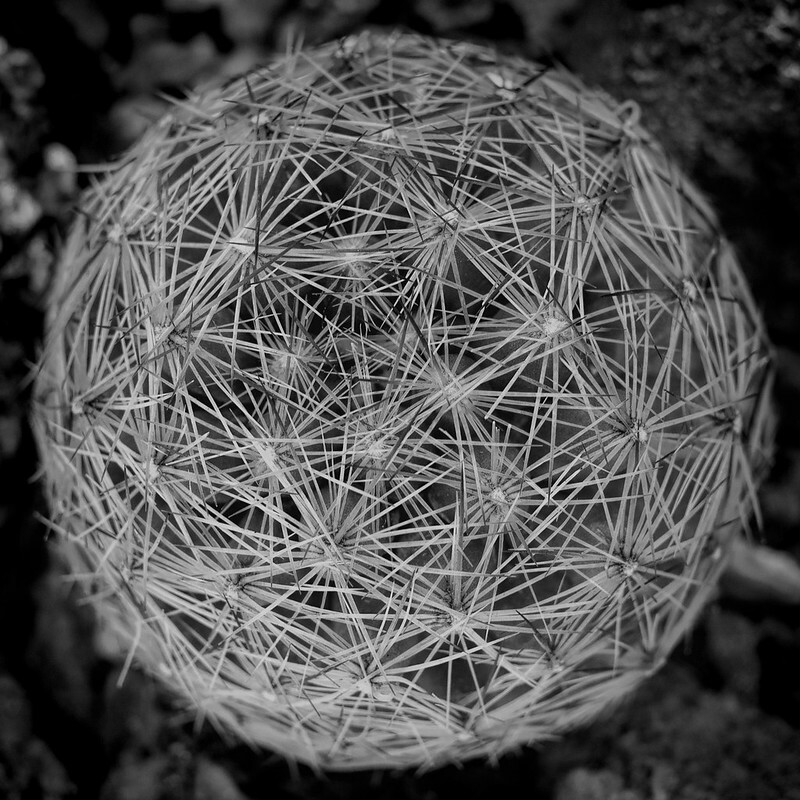 slowpez's web orb is strangely captivating to me. Thanks again, and good luck next week! Last edited by Will in Seattle; 02-28-2017 at 07:41 PM. Congrats to Hattifnatt, and sealonsf for the wins. Congrats to the Honorables Tamia and slopez. Thank you to Will for the consideration and for the interesting challenge (that I'd have never thought of myself). What a awesome shot, loaded with documentary and as noted, evokes a lot of emotion. And stunning composition too. Worthy winner so a hearty congrats to Hattifnatt. And extended to the other podium places Sealonsf and Geomez, not forgetting the HM's Tamia and Slowpez. Loved this challenge, great idea Will. thanks for the judging exercise. Congratulations to Hattifnatt and all of the other winners. This challenge was a viewing pleasure with a wide variety of entries. Great photos. Congratulations to the winners! Wow! the entries were very good so this is for sure a surprise! congratulations everybody and thank you Will for hosting as well as for choosing my picture! Those were exactly my thoughts when I took this photo on a lonely beach in November quite a while ago. Always nice when you manage to pass the feeling to the viewer. I will try to come up with a new theme by tomorrow evening. Congrats to the winners and HMs. The subject was lots of fun and ended up with some really interesting and varied results. Congratulations Hattifnatt for your evocative lonely scene. Great work from everyone, and kudos to Sealonsf and Geomez as well as Susan/Slopez. Thanks for the HM, Will. Your theme was enjoyable and encouraged excellent entries. Well done all. A great theme Will, and great images. Pity I had nothing to contribute.